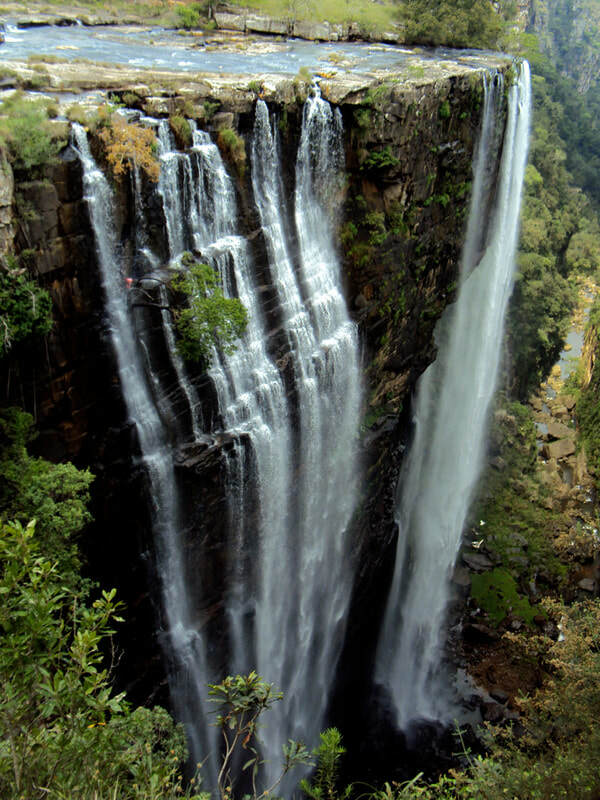 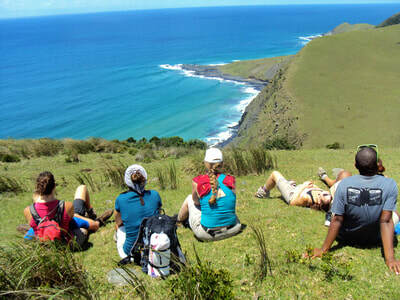 Explore the beautiful Wild Coast with us! 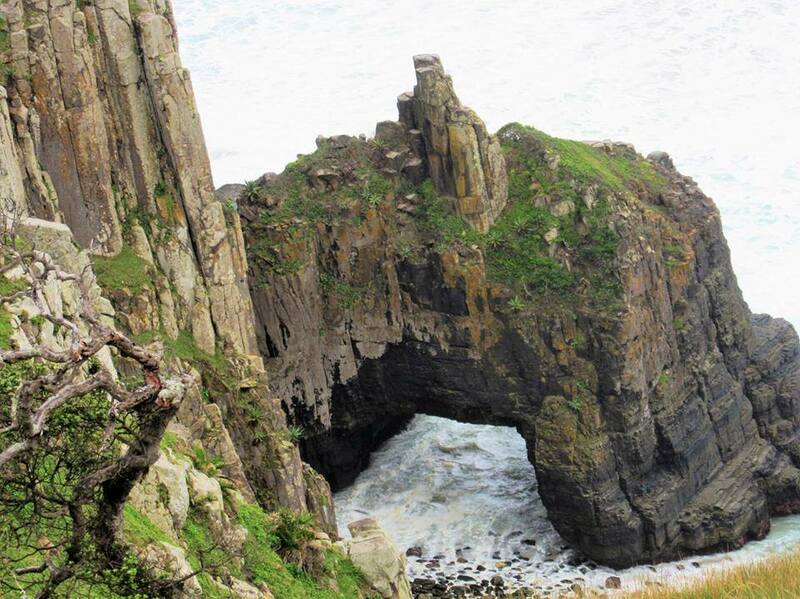 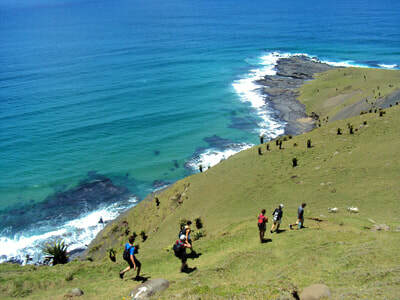 ​​The Wild Coast is rich in history, a former Transkei Homeland. 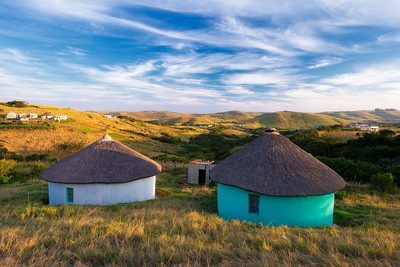 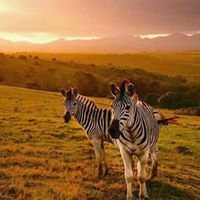 The area offers beautiful hiking landscape, untouched and clean beaches, rolling grassy hills dotted with colourful huts,Cattles roaming around, thick and tropical rain-forests, the diversity of different clans within the Xhosa culture and stunning sea views from hill-tops. 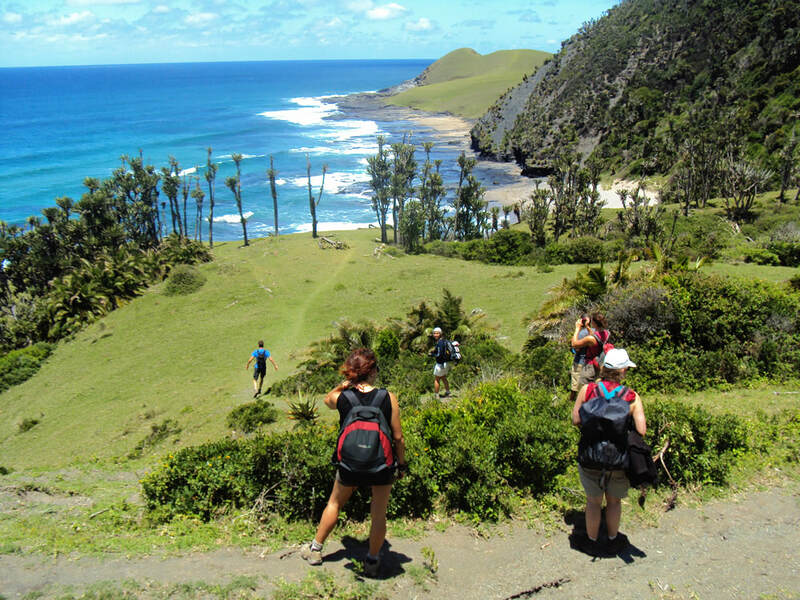 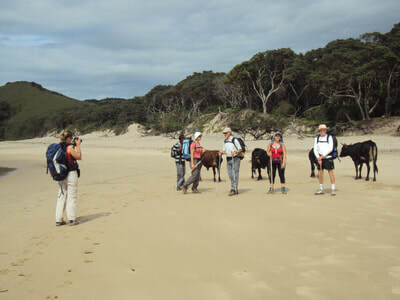 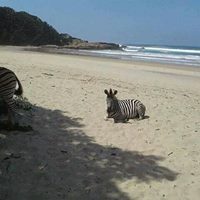 The 60km Wild coast hike starts from Port St. Johns to Coffee Bay or vice versa with overnight stops in rural villages. 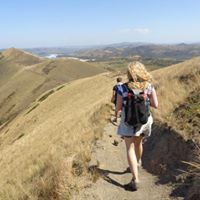 There is the option to continue for another day or 2 to Wild Lubanzi Backpackers via Hole in the Wall and further to Bulungula backpackers lodge. Our guided hiking tours are all led by locally trained guides and Porters, Xhosa speaking, good English speakers, born and raised in many surrounding villages of the Wild coast. 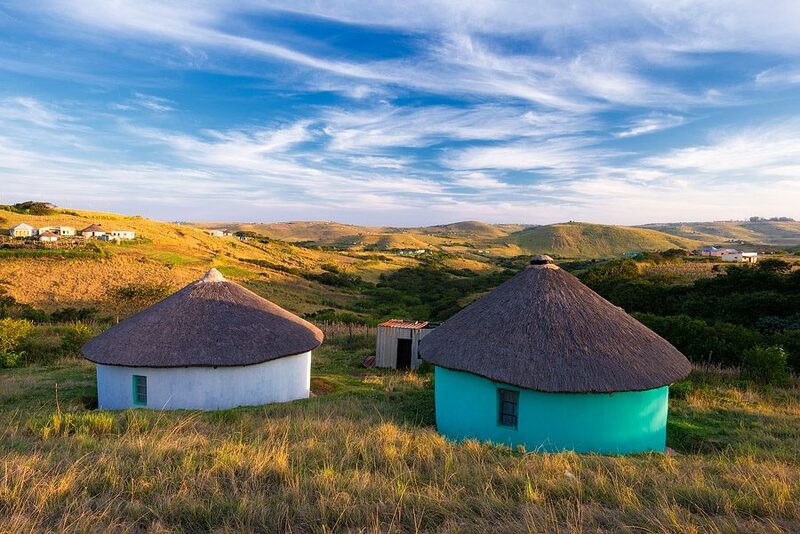 The friendly and welcoming homesteads provide a cooked Xhosa lunch (uMngqusho, Pap or Rice with home grown veggies on arrival, dinner, breakfast, lunch packs as their inclusive rate and vegetarians are also catered for. 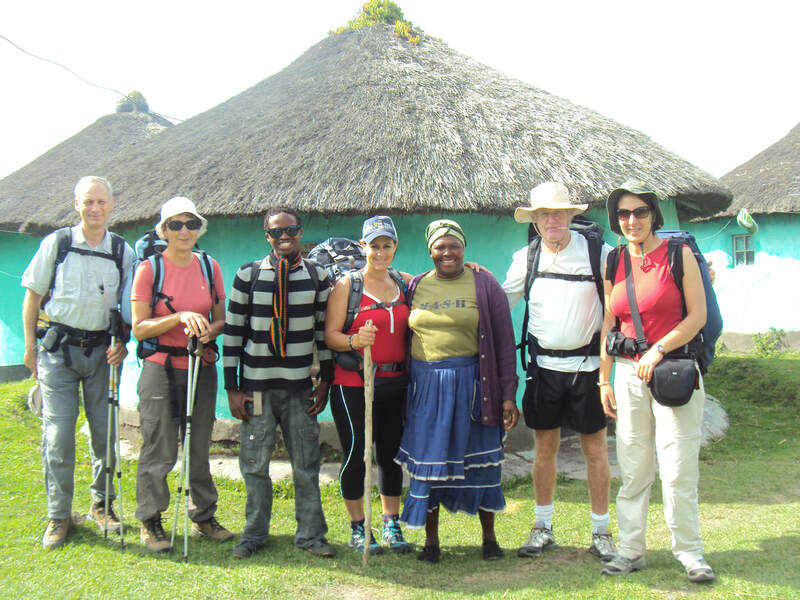 This 5 day hike has a total of 4 overnight stops in rural villages. It is also possible to hike the Port st jonhs to Coffee Bay distance in 4 days, skipping one stopover and hike day one in 23kms, only for those who don't have the whole 5 days. 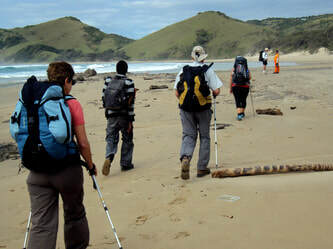 During the Psj to Coffee bay hike, we offer a number of activities included on the Wild coast hiking package, Fishing, Cray-fishing, Sangoma /Herbalist visits, Traditional dance with locals, Cooking tradtional food, Xhosa lessons, Surfing etc. Your experienced Wild coast hiking guide will give more insight into the daily life of the local communities, rituals and customs. 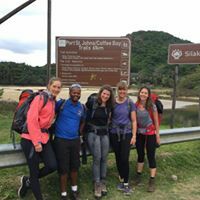 There is a total of about six rivers that we have to cross mostly by raw-boat / Motor boat at high tides and easily walk across at low tides. 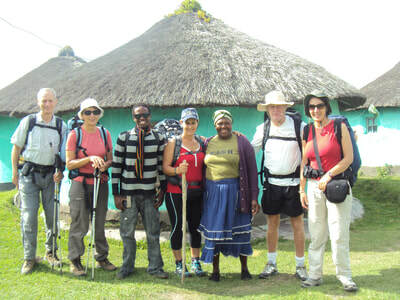 Our most memorable and by far best travel experience was hiking the Wild Coast with Albert Nogwina! 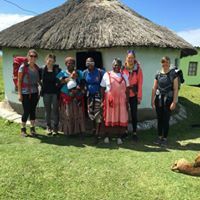 My List of the best days in my life.